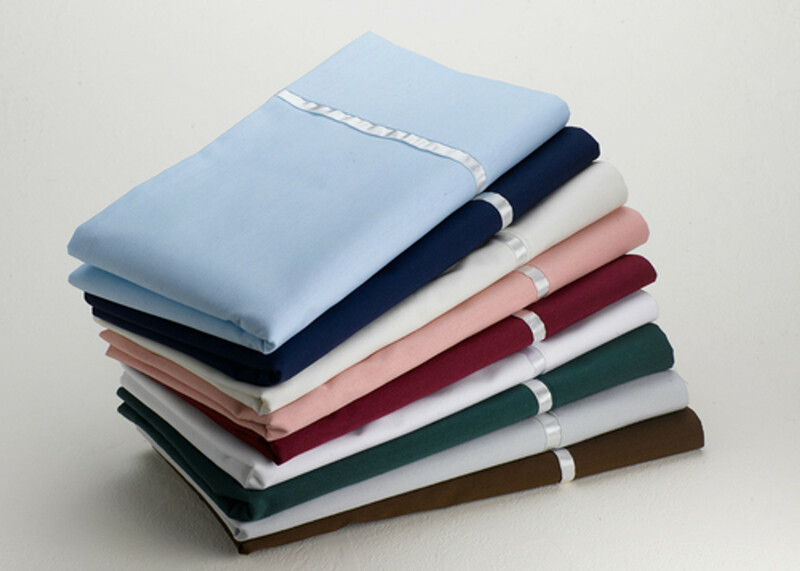 DoubleUps for Beds specializes in high quality sheet sets for all styles of adjustable beds. Adjustable beds require sheets that are custom made with the flex and motion of the bed in mind. Our sheet sets for adjustable beds are of the best-fitting available on the market today, and will stay on your adjustable mattress while the bed is in motion! We offer both a Conventional Flat or DoubleUps Split Top sheets. DoubleUps for Beds patented Split-Top sheet is one of the only bedding systems that TRULY accommodate all styles of adjustable beds. Most adjustable bed sheets pull, grow air pockets or just don't fit. When one side goes up and the other side stays down, DoubleUps will stay in place without under-the-covers air pockets…we go with the flow. Our wide array of sizes, drops and specialty orders help make your adjustable bed, a comfortable bed. Check out the adjustable bottom sheets with wings that allow for bed motion. Conventional fitted sheets will just not stay on an adjustable mattress! Available in 200, 350 and 600 thread counts, rich beautiful colors, and four (8",10", 13",15") different drops. You will sleep better!